Can + 主語 + 動詞の原形 + ・・・? Yes, she can. No, she can't. 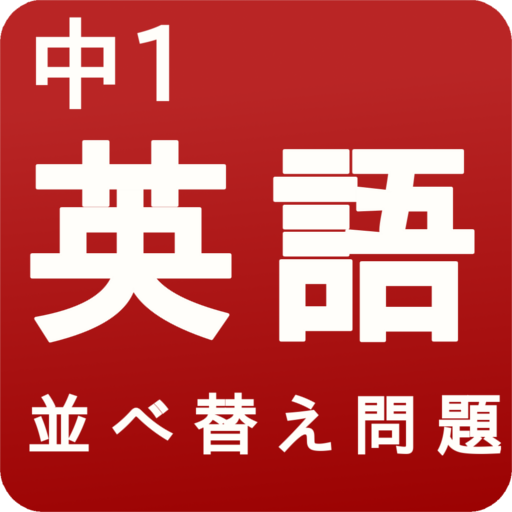 主語 + cannot(can't) + 動詞の原形 + ・・・. Can I ∼?とCan you ∼?